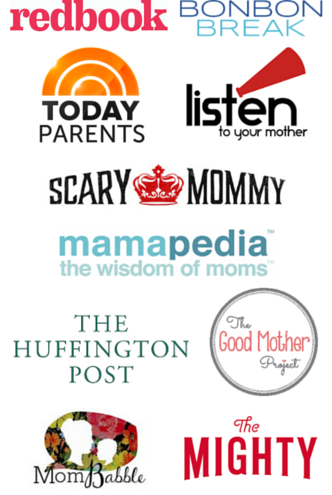 I stayed on that path for about four posts before taking a sharp turn down Mommy Blogger Road. I’ve considered changing the name, but it has grown on me. 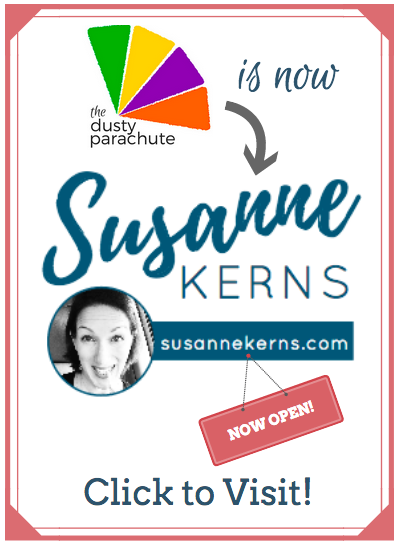 And even though one could argue that now that I’ve been gainfully employed for a year, my career parachute isn’t all that dusty anymore, I still think the name is appropriate for me and for many of us. 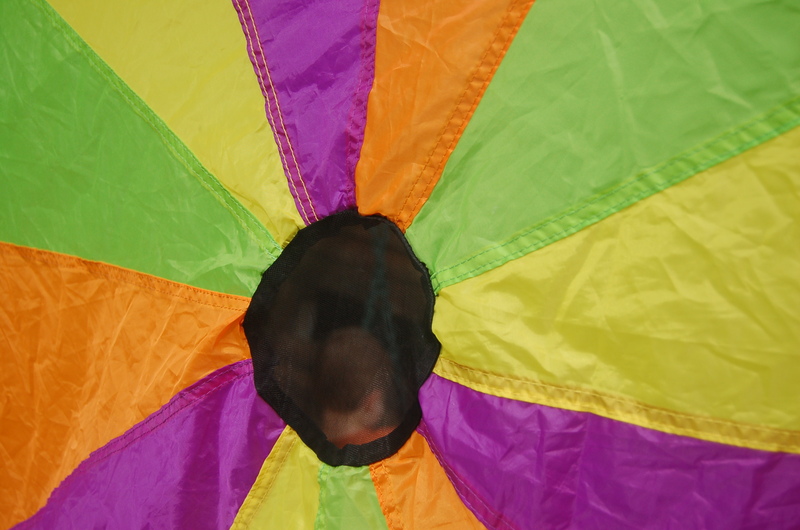 My parachute is made up of many different colors representing the many different interests in my life. As I was dusting off the color for my marketing job, I discovered another color hiding in there representing my love of writing. 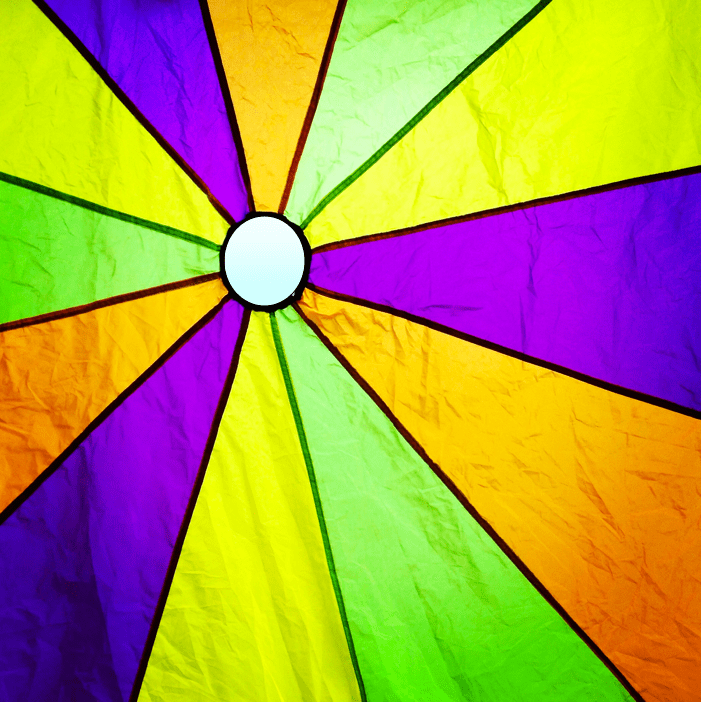 That’s when I realized, I don’t want to pick one color for my parachute – I want it to be full of colors that I can dust off from time to time when I want to try something new. Heck, I may even want more parachutes! That being said, my logo could use some work. 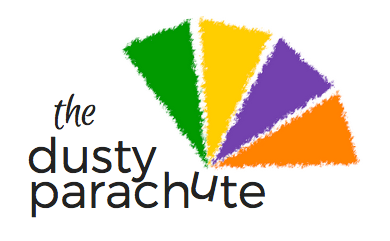 When I was trying to come up with my original logo, I discovered that there is some seriously cheesy parachute clip-art out there. 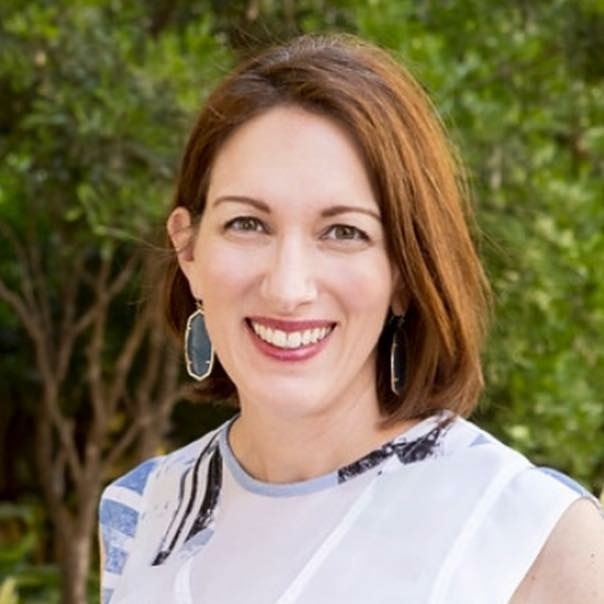 Since I was too cheap to pay a professional for a logo, and even too cheap to buy a parachute, I did what I do whenever I need something I don’t want to pay for….. (No, I didn’t steal it.) 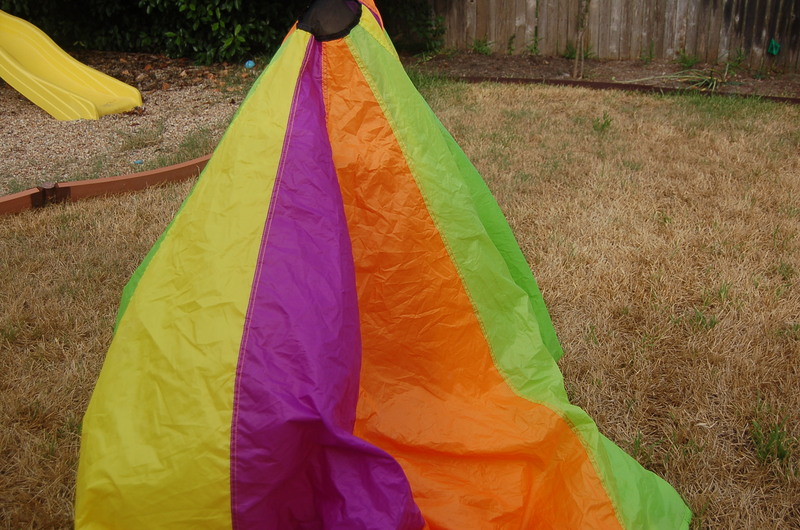 I posted a request to my neighborhood Facebook garage sale page asking if I could borrow a parachute. 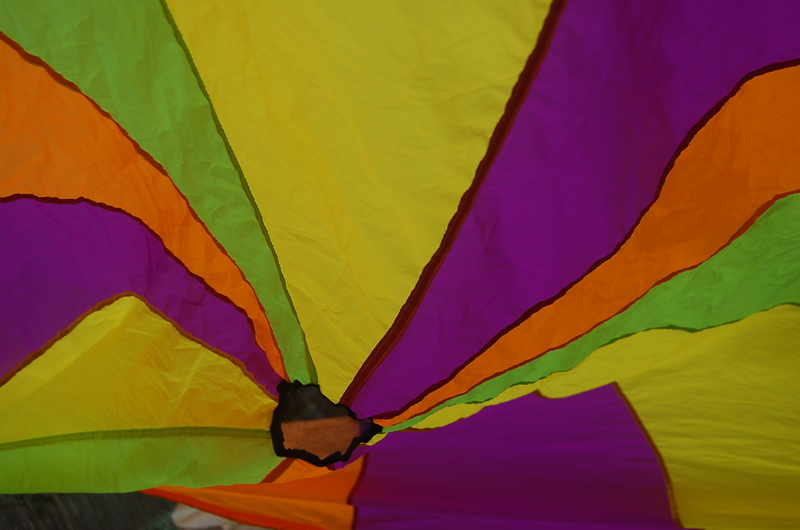 Within a couple hours, I had a loaner parachute in hand and no idea what I was going to do with it. I tried artistic, “kid in the center” shots. I tried “parachute ghost-kid” shots. And finally settled on taping it to my kitchen window and photoshopping some blue sky into the center hole to cover up my garage siding. This colorful little square has served me well for over a year but I”m ready for a change. 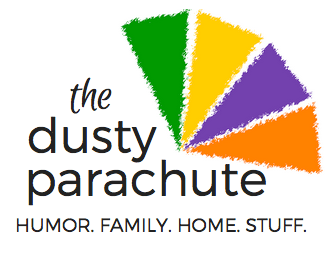 I’m ready to dust off The Dusty Parachute logo. 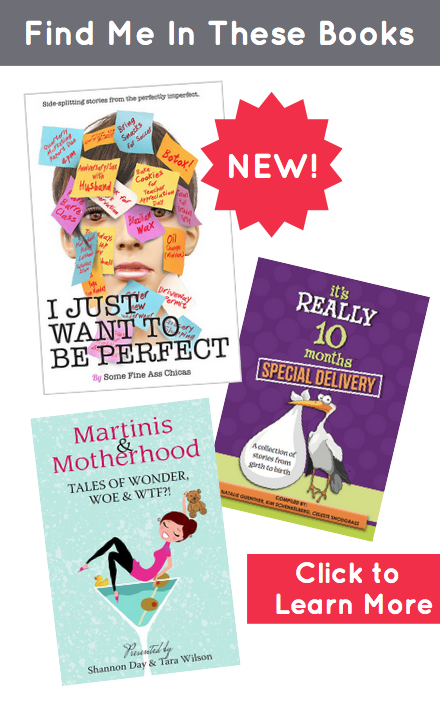 So after 2 hours of playing with Canva & Photoshop, I’ve narrowed it down to two favorites. I would love your thoughts. Or, with the ‘u’ parachuting down. 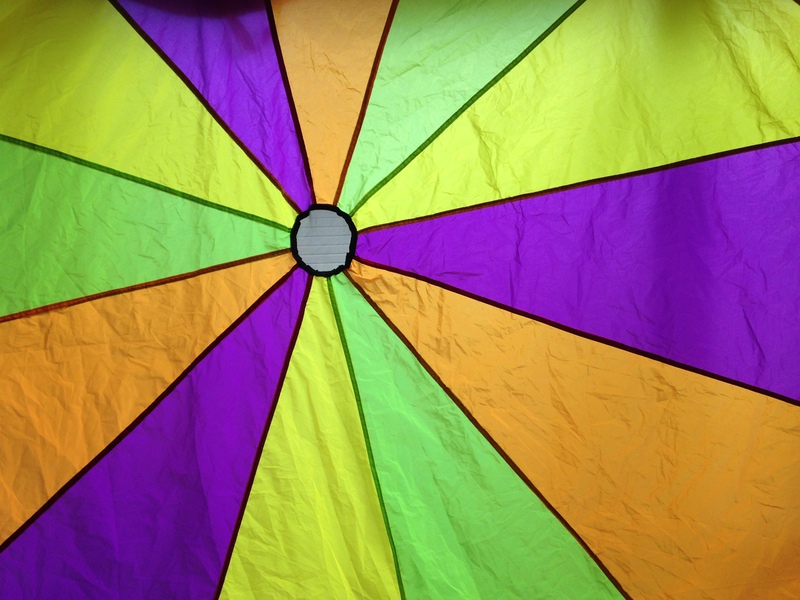 As for the original loaner parachute, last year I treated myself to a Blog-iversary present and offered the woman who loaned it to me $10 for it. It now holds a place of honor in the linen closet and is frequently incorporated into blanket forts where it will likely be either be barfed or peed on by one of my cats. 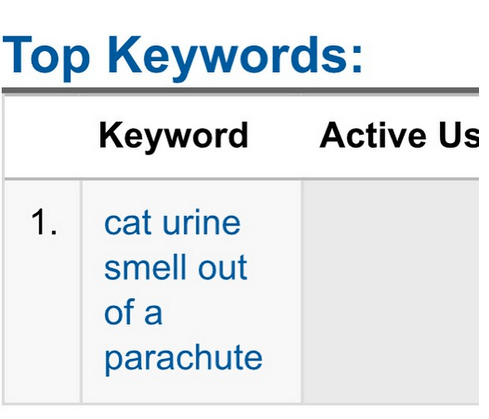 Which coincidentally, must have happened to the person who wins the weirdest search term used to get to my site. I voted on your Facebook, but definitely the second one with the u deploying the cute! I like the top one. The transposed U is harder for me to read and I like the little explanation of humor, etc. in the top one.